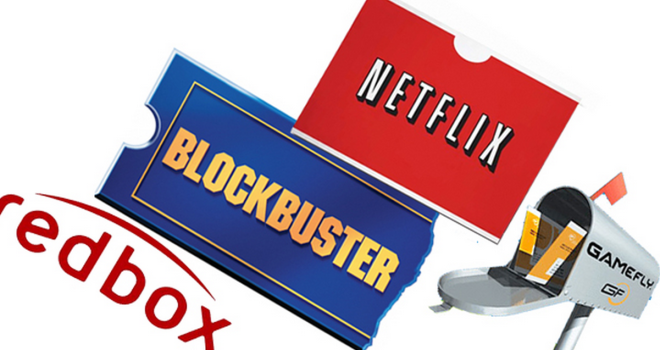 Well it looks like the popular game rental service, GameFly, is becoming half Netflix coming April 4th, as they are now offering DVD’s and Blu-Rays. This will be added to the service you already have with no additional cost. If you’re a member with at least a 2-game plan, then you can already start adding movies into your GameQ before April 4th. GameFly is great rental service that allows you to rent games through mail and keep them as long as you want. Awesome service for gamers, especially if you buy games regularly and want to save a few extra dollars. I’m not super big on buying movies, as I always feel like I’m wasting my money since I rarely watch it after I buy it. 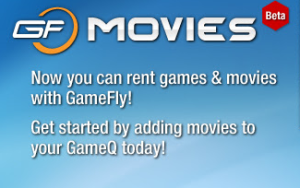 So this is a great addition, especially for those who also enjoy movies but don’t want have a monthly bill from Blu-Ray/DVD rental from Netflix on top of GameFly. Let us know below what you all think of this addition to GameFly.